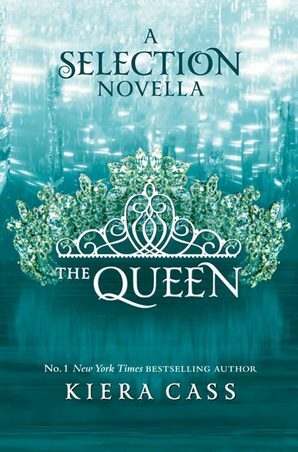 I felt that this book wasn’t really relevant to the whole series besides adding some background to the story of the current queen. However, I still enjoyed the book! The story was very well written and I loved all the characters. I wouldn’t recommend reading this book before reading the series but it’s definitely fun reading after! Amberly is one of the contestants of the Selection. She has loved the prince for as long as she can remember and getting selected was a dream come true. When she starts getting closer to the prince, her health problems start acting up and are getting in the way of her dream.